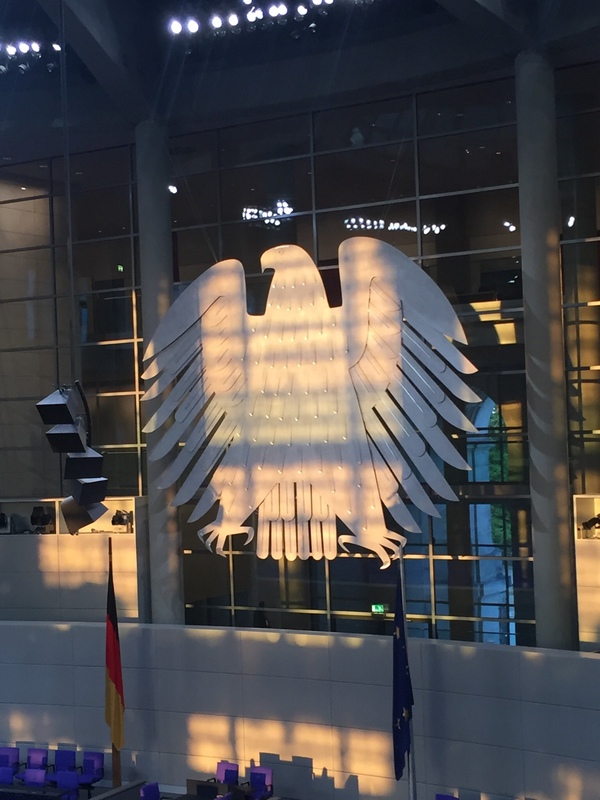 A quick link to the speech by the German Chancellor, Angela Merkel, at this morning's opening session of the IPPFoRB conference at the Reichstag in Berlin. More will follow. Following my post last night on the corrosive nature of promises (as opposed to conjectures or wish lists) that can't be made, by people who have no right or authority to make them and who are unaccountable for what happens when they remain unfulfilled, here is another link to the context in which I write. 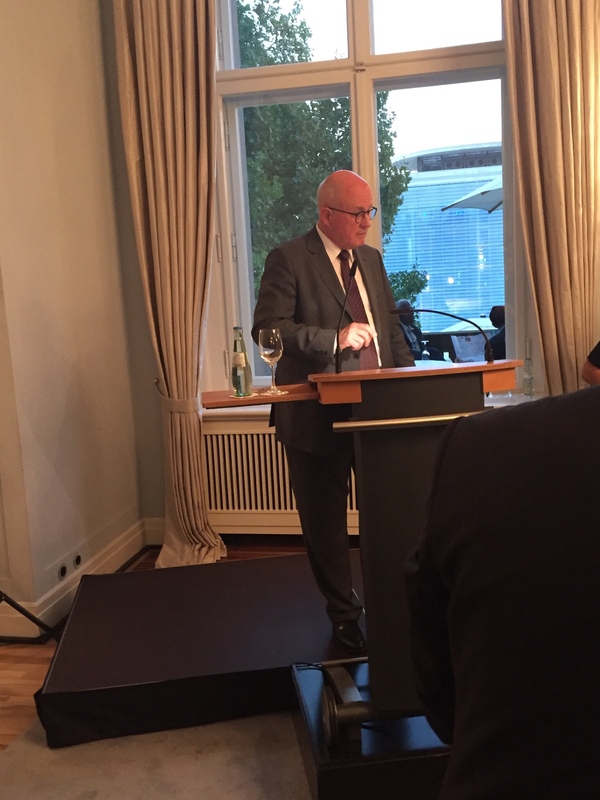 The conference of the International Panel of Parliamentariians for Freedom of Religion and Belief (snappily known by its friends as IPPFoRB) ended last night in Berlin. 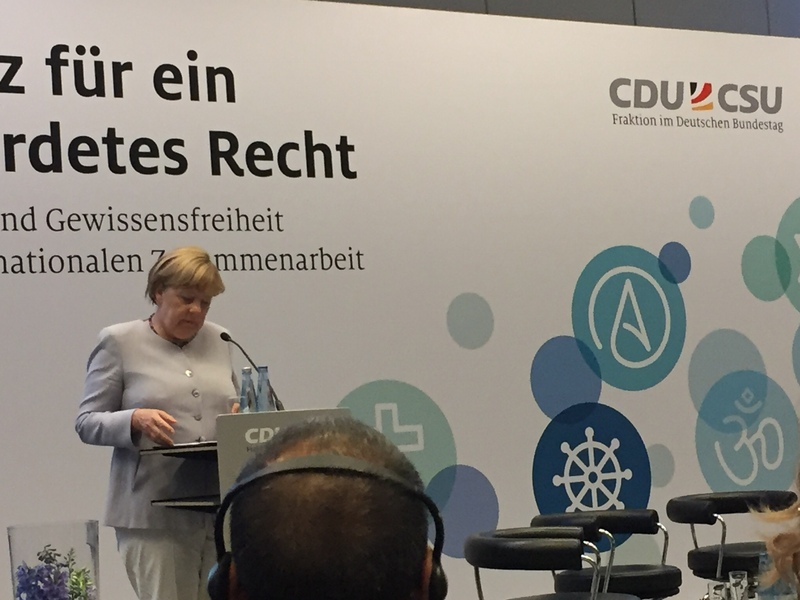 Today we meet German Chancellor Angela Merkel for a one-day conference at the Bundestag. Among the important themes that emerged among the sixty or so national parliaments represented here in sessions yesterday was the discrepancy in many countries between what is written in law and how that law is either implemented/applied or ignored. 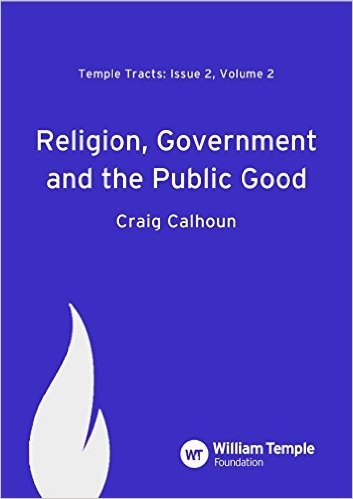 In many places it is a triumph just to get freedom of religion (among other freedoms – this isn't hierarchical) enshrined in writing. However, what matters is what then is done about it. One eminent speaker made it dead simple: (a) make good laws; (b) repeal bad laws; (c) hold governments to account on what the law says and demands. Given that everyone here is a parliamentarian, this is clear, applicable and achievable. It doesn't guarantee success, but it clarifies the task. What emerged from several parts of the world is the pressure under which freedom of religion and religious expression is coming. Attempts to exclude God/religious world views from the public square are not unique to the secular West, but the spurious assumptions behind them seem to have one thing in common: that secular humanism (for want of a better term) is neutral and occupies the neutral place in the public discourse. It is self-evidently true and is purely 'scientific' – that is to say, needs not to make its case for credibility because that case is obvious. The outcome – put briefly – is that liberalising societies demand the right for 'tolerance' unless asked to tolerate views that are inconvenient to its assumptions of what is tolerable. One delegate explained how attempts are being made in his country to shout down any expression of traditional family values or articulation of a conservative view of ethics that derives from religious commitment. That is not – as the speaker emphasised – to argue the case for the rightness of his views, but, rather, to insist that these views must be allowable if his society is to be truly tolerant (an awful, lowest common denominator word). So, enshrining rights in law is not enough. Making promises on the back of that law is not enough. It is the implementation of that law that counts, and it is the discourse surrounding debate about that implementation that demands intellectual as well as moral integrity. 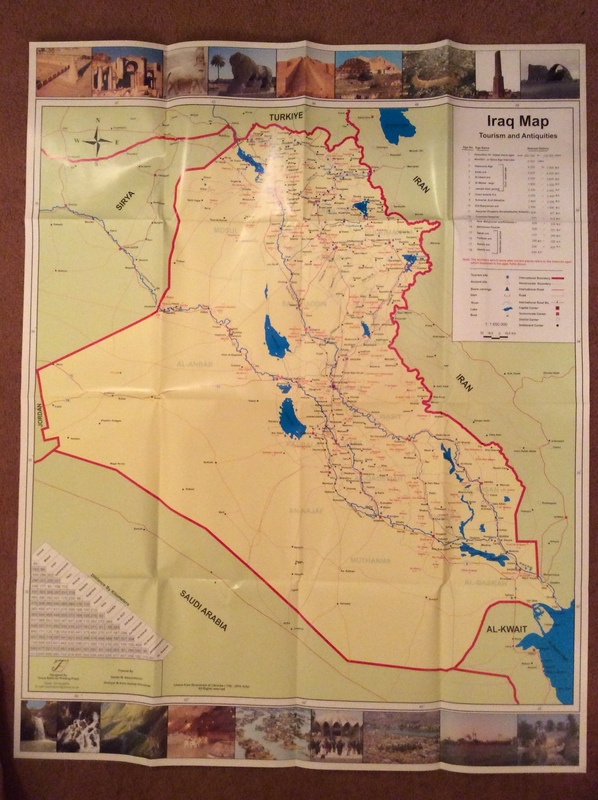 During our recent trip to Iraq with Christian Aid, we had a difficult evening with a Christian priest who accused us (on behalf of the Western church) of completing the work of ISIS by encouraging Christians to leave Iraq and Syria. Giles Fraser has thought further about this and published his observations in today's Guardian. It can be read here.